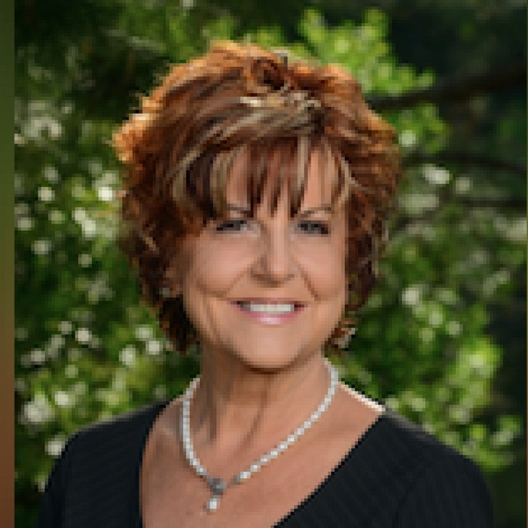 Cindy Collins has more than 30 years of experience in the insurance and financial service industry. 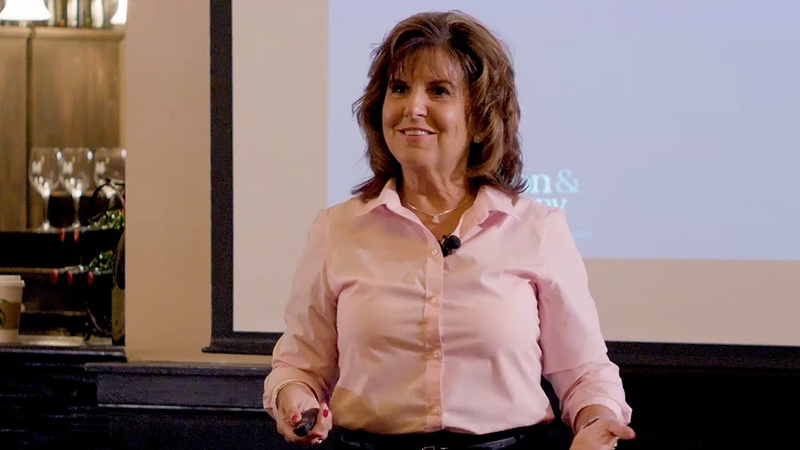 As Executive Vice President of Stratton & Company Retirement Financial Strategies, she enjoys working exclusively with retirees to help them realize their goals. 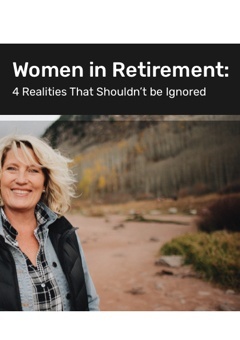 Mrs. Collins has given lectures and created retirement resources on a wide range of topics, including women and retirement, the importance of securing guaranteed income and annuities. Her work has been featured in key publications including Forbes and Wall Street Journalʼs MarketWatch. Key facts all retirees need to understand, especially women.